UPP's Rachel Weber and James J. Stukel Presidential Professor, David Merriman, explain the effects of TIF's on the Lincoln Yards project and surrounding businesses. 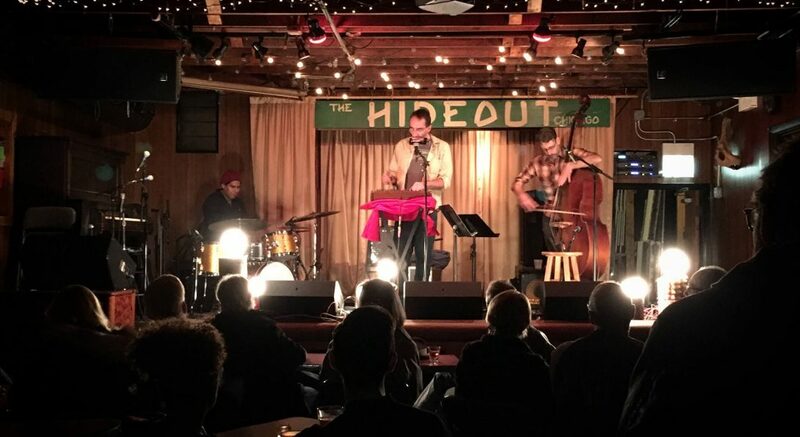 Opposition to the Lincoln Yards project has been particularly strong from patrons of The Hideout, a small music venue. Read what Weber, Merriman, and other community leaders have to say about the conflict here .